Manufactured in Holland from the highest quality stainless steel and components, PureVac vacuum packaging machines are built with the user in mind. 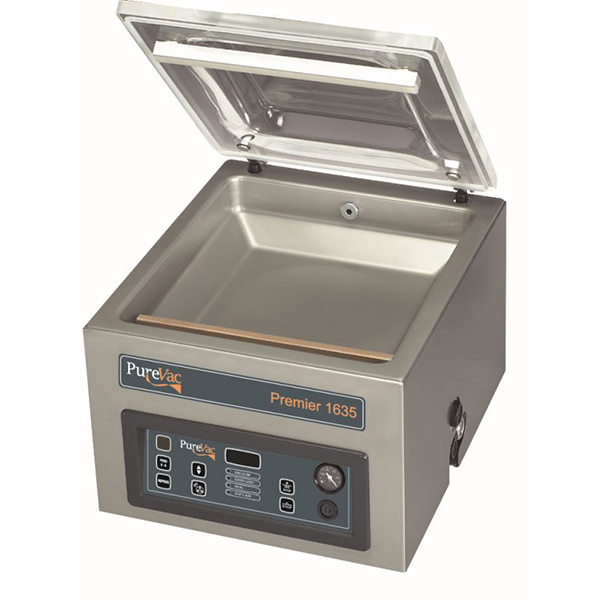 Simple controls, multiple functions and self-maintenance capabilities make PureVac the best choice in vacuum sealers. With the addition of PureVac to RATIONAL and Tecnomac, Comcater now offers a total cook-chill and package solution with the best technology available. All PureVac machines are equipped with Busch vacuum pumps which have been the world leaders in vacuum pump technology for over 50 years. Each unit comes standard with a built-in pump conditioning program and also comes with a service kit to perform preventative maintenance. Three ranges to choose from – Regal, Premier and Ultra – ensuring there is a PureVac unit for any foodservice operation. All units are fitted with deep-drawn steel is strong and easy to clean whereas welded chambers have weak spots and deteriorate over time. The entire PureVac range is covered by a two year parts and labour warranty. Wireless, easy to remove seal bars that are made from extra durable aluminium for an extra-strong double seal first time, every time. Ten user defined programs on the Ultra and Premier series units, plus sensor control, gas flush and soft air programs for automatic sealing of a wide range of products. World leaders in vacuum pump technology, Busch pumps have an anti corrosion layer to protect against liquids, ensuring longevity of your machine. 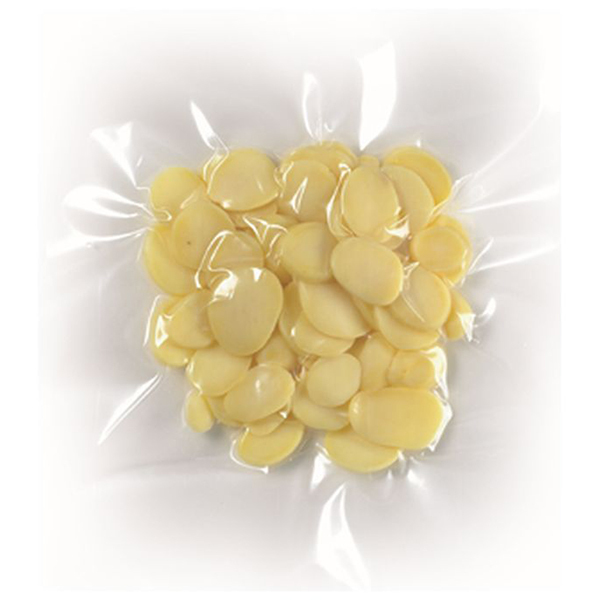 PureVac’s Advanced Control System (ACS) is optional on any Premier and Ultra Series unit and is the most advanced vacuum sealing technology on the market. 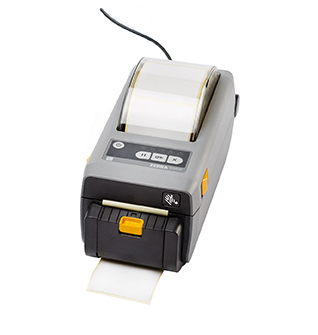 ACS features 20 programs including specific red meat programs such as tenderising, marinating, sequential and liquid controls plus a label printer for easy identification of items and best before dates. Captain Baxter is St Kilda’s beachside cocktail and lounge bar offering uninterrupted views of Port Philip Bay. Foodservice businesses are expected to deliver the very best to their customers in terms of taste, presentation, menu variety and all at a very generous price. 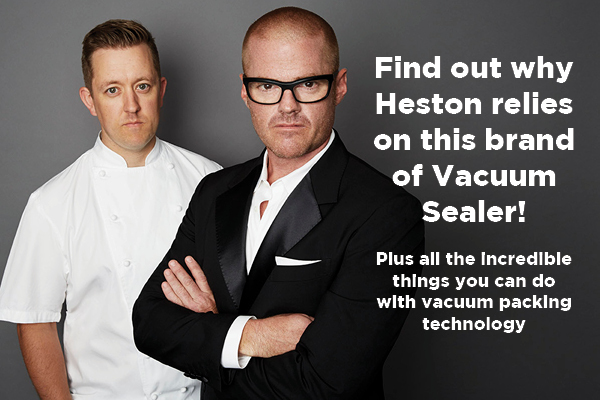 The simple tip from Dinner By Heston on creating space in your kitchen! 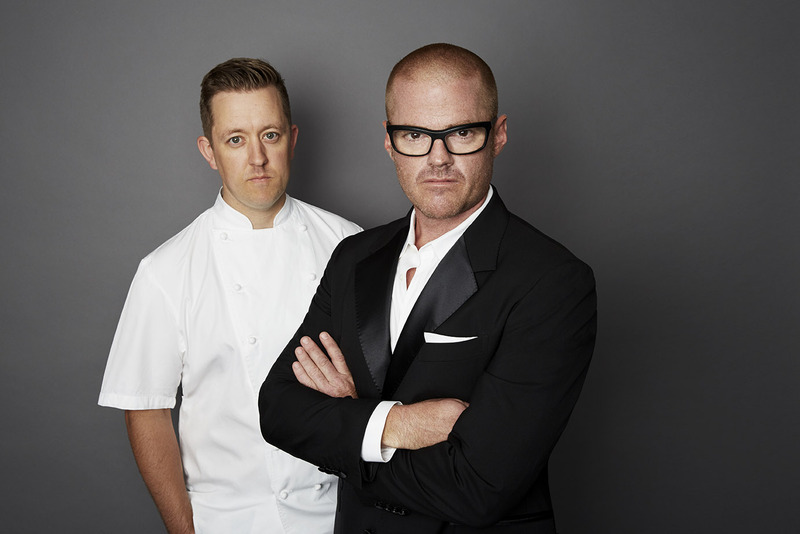 Ashley Palmer-Watts is often called Heston Blumenthal’s protégé and is the driving force behind Dinner by Heston. Discover why he recommends PureVac.